Mohammad is finishing his PhD in Computer Science at University College Cork, Ireland. He gained his Master degree in CS from University Technology of Malaysia in 2012. At the time, he achieved the best student award of Computer Science Department and the best student award of the university. 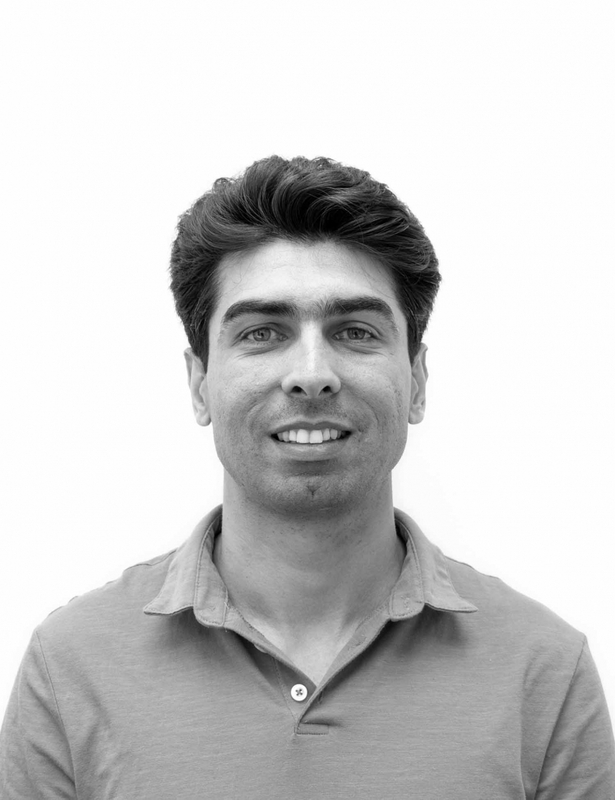 Mohammad has been learning, experiencing, and enjoying software development since 2002. Mohammad has been involved in several projects. At the moment, he is working as a Research Support Officer in MaREI centre UCC. He is working as a part of the ICIP3 (Ireland’s Climate Information Platform) project. Mohammad was graduated with a Bachelor degree from Shiraz University, Iran. He then gained his MSc in computer science from University Technology of Malaysia (UTM.) His master was a research of a Multi Touch Graphical Password Authentication System in which, multi touch gestures and images were used to authenticate a user instead of Textual-Password. He started his PhD at UCC in July 2012. His research is about a framework, Baran, which helps to monitor and model users’ interactions in their digital lives with smart-devices, digital-machines, etc. Real User Monitoring, User Experience, and Quality of Experience. IEEE Computer Society Special Prize, IEEEMadC Smartphone App Development Competition, 2014. Third Place In Ireland, IEEEXtreme Programming Competition 8.0, 2014. Third Place In Ireland, IEEEXtreme Programming Competition 7.0, 2013. PhD of Computer Science, ongoing, University College Cork, Ireland.